Maybe it’s the liberal application of makeup, but Nicole Scherzinger DOES remind us of Joan Crawford here. Nicole has come a long way since she put The Pussycat Dolls on the map as lead singer. 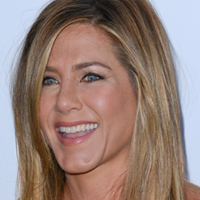 Surprisingly, she can dance as well as she sings – she was the winner on Dancing with the Stars in 2010. Despite her obvious assets, her solo recording success has mostly been in the UK. She does The X Factor there and got good reviews onstage in a Cats revival. In this photo she’s wearing more clothing than we’ve ever seen her wear. The 1962 gruesome cult movie “What Ever Happened to Baby Jane?” is in the works for a remake directed, for some reason, by Walter Hill. Hill is best known for his macho action movies and westerns. Evidently he wants a change of pace. As you may recall “Baby Jane” is about two sisters fallen on hard times. 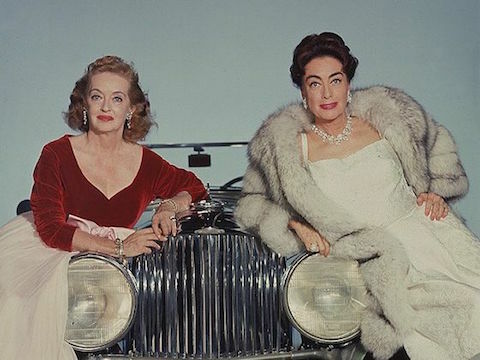 Jane, played by Bette Davis, was a former child star, and Blanche, played by Joan Crawford, was a former movie queen. Jane had degenerated into a slatternly alcoholic who dressed like a ten year old, and Blanche was helpless in a wheelchair from an auto accident. They were forced to live together in a decaying Hollywood mansion in Hancock Park. So let’s throw out some casting ideas!! Of course, Faye Dunaway is everybody’s first choice for Blanche, but if she says no – how about Jessica Lange or Charlotte Rampling? (Actually Faye could play either role.) 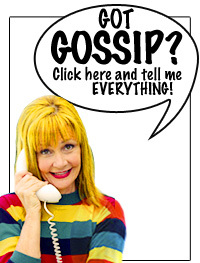 As for Jane, we could imagine Kathy Bates or Kirstie Alley in the part. Any suggestions out there? 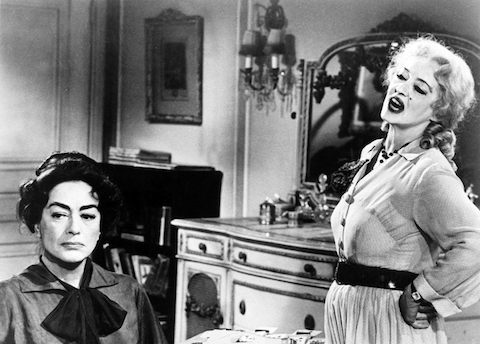 Filed Under: Bette Davis > Faye Dunaway > Joan Crawford > Walter Hill > What Ever Happened to Baby Jane? WHAT IS KATY PERRY’S LINK TO JOAN CRAWFORD? It really IS a small world. Katy Perry has a close “nine degrees of separation” connection to Joan Crawford. Katy’s evangelist mother’s aunt and uncle were successful Hollywood director Frank Perry and his screenwriter wife Eleanor Perry. Frank Perry directed the classic movie “Mommie Dearest” – the Joan Crawford story starring Faye Dunaway. Frank Perry died years before Katy’s career started to rise so he never was able to pull any strings for her. 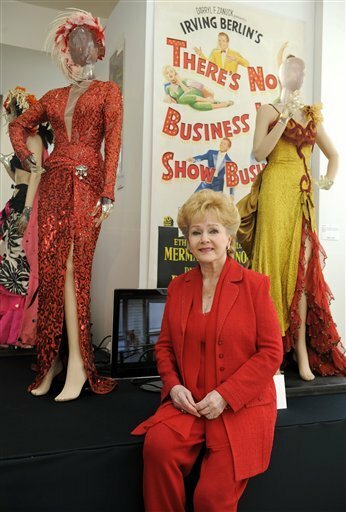 DEBBIE REYNOLDS WAVES GOODBYE TO A LIFETIME COLLECTION, BUT SHE’S IN THE MONEY NOW! Debbie Reynolds’ Hollywood costume auction this weekend was a roller coaster of emotional ups and downs. It was nice to see Debbie solving her financial problems after being robbed blind by not one, but two good-for-nothing husbands. 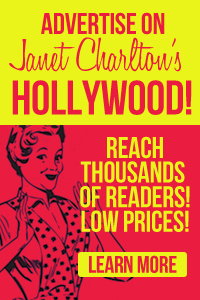 But it was undeniably sad to see her dream of opening a Hollywood museum go up in smoke. She acquired most of her massive collection at the big MGM sale around 40 years ago and has been storing and caring for them ever since. Sadder still is the fact that most of the collectibles were purchased by foreigners and will be taken out of the country. A Saudi Arabian voice on the phone paid 4.6 million for Marilyn Monroe’s white “Seven Year Itch” subway dress. 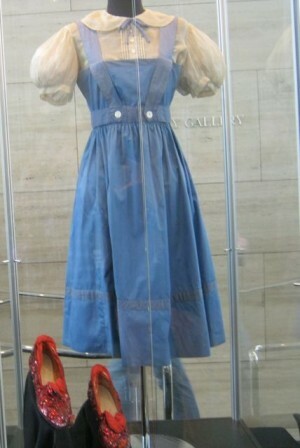 A man from a Japanese museum quietly purchased Judy Garland’s “Wizard of Oz” dress and ruby sequin slippers for $910,000 and $510,000. 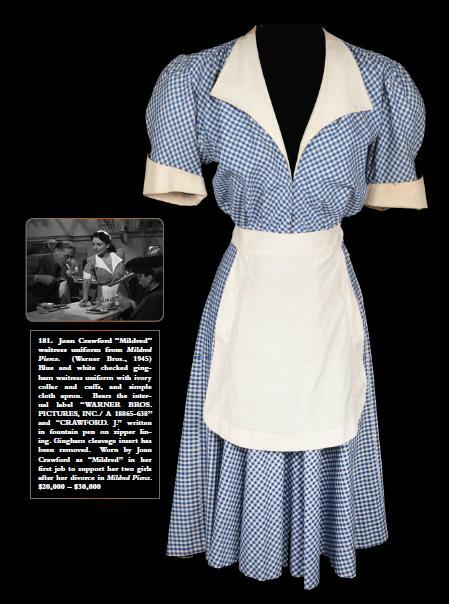 One of our personal favorites- Joan Crawford’s waitress uniform from “Mildred Pierce” only pulled in $22,500- maybe THAT will stay in the US. Todd Haynes can do no wrong in our book, because he’s responsible for one of our all time favorite movies – “Far From Heaven.” So we are eagerly anticipating Todd’s HBO version of “Mildred Pierce” airing in March. The miniseries stars Kate Winslet, Guy Pierce, and Evan Rachel Wood as Veda, the poisonous daughter. Joan Crawford’s pumps are hard to fill, but we hear Kate does an amazing job. Check out the trailer. Two months ago we told you with some trepidation that Kate Winslet is starring in a 5 hour miniseries version of the 1945 movie classic “Mildred Pierce” and it’s already started filming. Kate is dressed in her depression era fashions shooting in New York. Todd Haynes, the genius behind “Far From Heaven” pays close attention to lush period decor and fashion so we have high expectations for the movie. Joan Crawford’s role is not easy to assume, but if anyone can do it, Kate can do it with Todd Haynes. 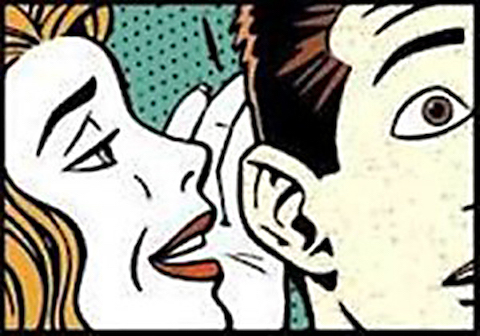 KATE WINSLET AS MILDRED PIERCE? 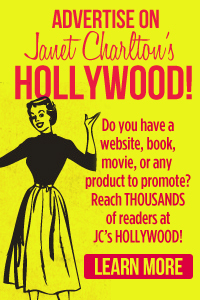 We love Kate Winslet, but Joan Crawford’s shoes are not easy to fill. The classic 1945 movie ”Mildred Pierce” is being remade into a five hour miniseries for HBO and Kate’s playing the lead. Naturally, we have reservations about remaking a close-to perfect movie. Fortunately, it will be directed by one of our favorites, Todd Haynes, who’s responsible the exquisite “Far From Heaven” with Julianne Moore. The touching moments, photography, and set decoration, in that period film are unforgettable. Haynes is really the only director we can imagine doing justice to this classic story. IS DITA VON TEESE CHANNELLING JOAN CRAWFORD? Here are two of our favorite designers backstage at Jean Paul Gaultier’s show in Paris. 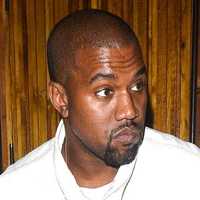 Jean Paul is still a brilliant innovator and he knows an inspiring female when he sees one. Dita Von Teese, who has her own lingerie line for Wonderbra, is looking VERY Joan Crawford-ish in this photo. It’s those squarish bangs and pronounced eyebrows that remind us of Mildred Pierce. Dita never disappoints.